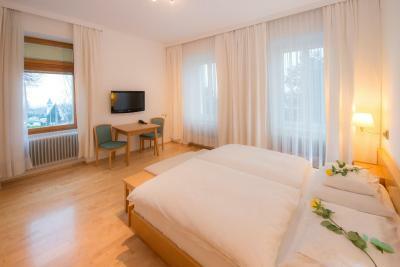 Lock in a great price for Hotel Gallitzinberg – rated 8.7 by recent guests! 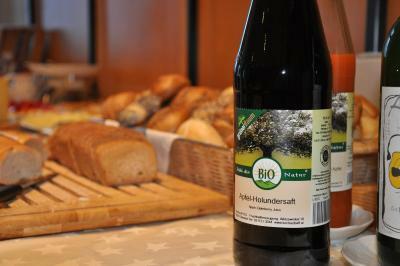 The breakfasts were a great start of our days in Vienna. The surrounding is quite peaceful so we slept very well. We also like the eco-friendly attitude. Homie feeling. Very clean, quiet, nice choice/healthy breakfast-super friendly and helpful staff. The breakfast is amazing and rich, healthy food, plenty of choice. The room was big and comfortable, with no noise from outside. The location is on top of a hill with an amazing view over the city. The parking is on own property and is secure. We arrived wasted after a 12h drive, and we left completely energized and refreshed. 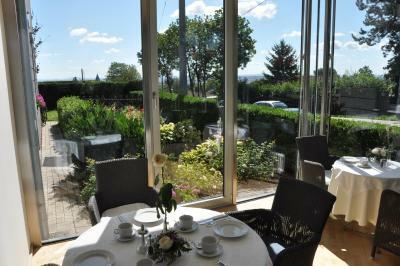 The breakfast was very good and the rooms were very spacious and in good shape. When next time in Vienna I'll be back. Says it all! Kind and wonderful staffs. Very clean room and healthy breakfast. Totally excellent!! 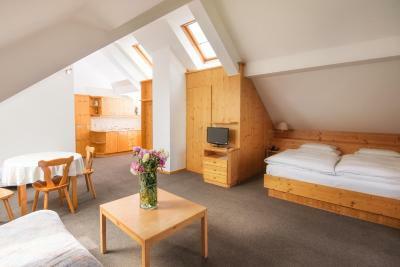 Hotel Gallitzinberg is the perfect hotel for family travelling. It's located in the cozy and respectable dictriction of Vienna. Very amiable and helpful staff. 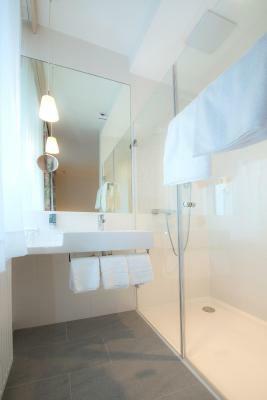 The room is comfortable and there are only useful things, but of high quality. 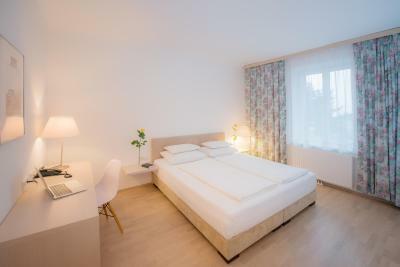 Hotel Gallitzinberg This rating is a reflection of how the property compares to the industry standard when it comes to price, facilities and services available. It's based on a self-evaluation by the property. Use this rating to help choose your stay! 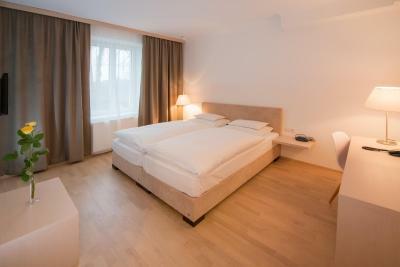 Hotel Gallitzinberg enjoys a quiet location in the green outskirts of Vienna, with direct public transport connections into Vienna’s city center. It offers free WiFi and free parking. 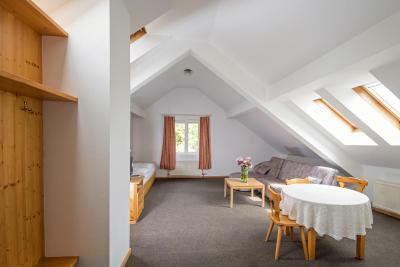 All rooms offer views over the roofs of Vienna or the adjacent parks, as well as a flat-screen TV, a mini-bar, and a safe. 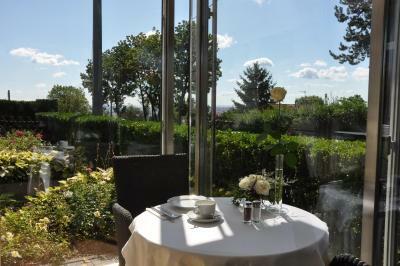 Guests of the Gallitzinberg can enjoy a rich buffet breakfast with organic products and freshly squeezed orange juice together with a view over the city. 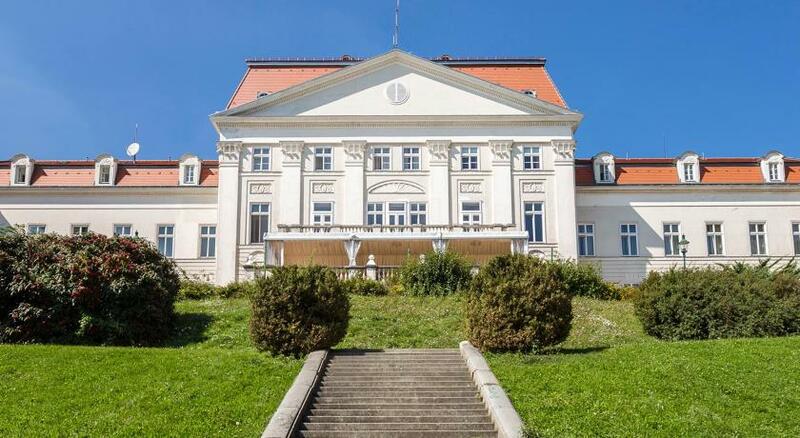 Near the Hotel Gallitzinberg, there is the Vienna Woods, the famous Art Nouveau church at Steinhof and several Heurigen, characteristic Viennese wine taverns. 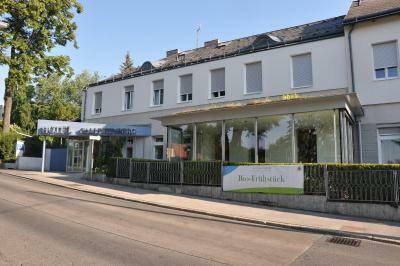 A bus stop is right next to the hotel and leads to the Ottakring Underground Station, from where the city center can be easily reached. 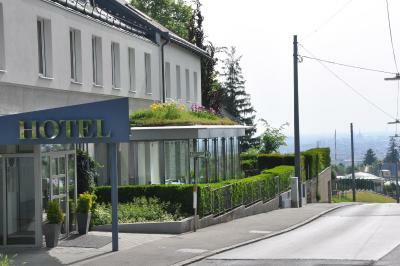 When would you like to stay at Hotel Gallitzinberg? 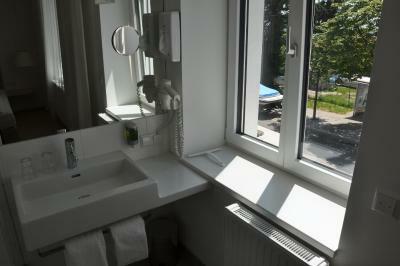 Room with attached bathroom with a flat-screen TV, free WiFi, a mini-bar, a safe, and views over the roofs of Vienna or the adjacent parks. Rooms with waterbed available on request. 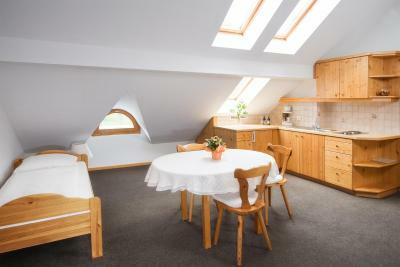 Studio with a kitchenette, a flat-screen TV, a mini-bar, a safe, and views over the roofs of Vienna or the adjacent parks. 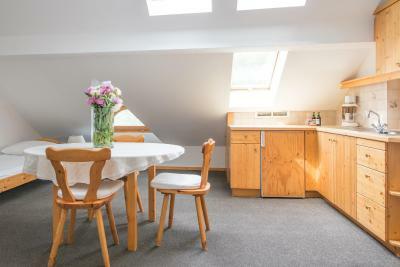 Very quiet attic apartment with a kitchenette, a flat-screen TV, a mini-bar, a safe, and views over the roofs of Vienna or the adjacent parks. 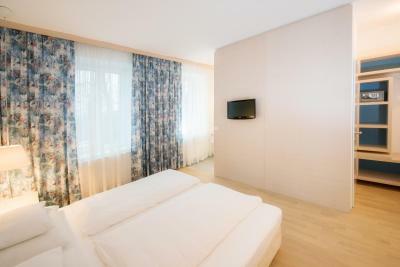 Very modern room with an open bathroom, a flat-screen TV, free WiFi, a mini-bar, a safe, and views over the roofs of Vienna or the adjacent parks. 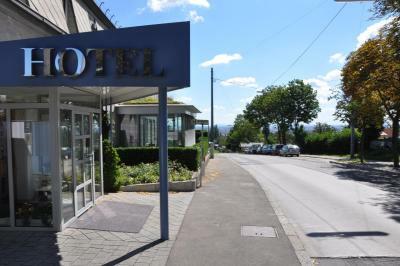 Hotel surroundings – This neighborhood is a great choice for travelers interested in convenient public transportation, walking and old-town exploration – Check location Great location - show map Guests loved walking around the neighborhood! 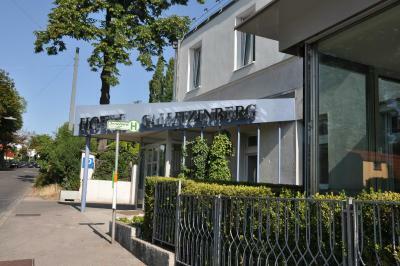 House Rules Hotel Gallitzinberg takes special requests – add in the next step! 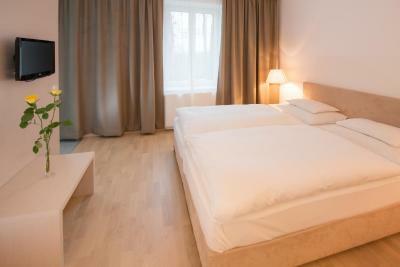 Hotel Gallitzinberg accepts these cards and reserves the right to temporarily hold an amount prior to arrival. The pricing was a bit high for the location and the parking was a bit of a hassle. 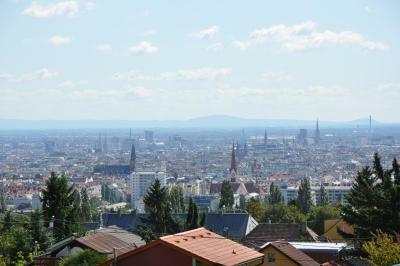 Located a bit out of the centre, but close to such Vienna's gems as Wagner's Kirche am Steinhof and his Villas I & II. Great opportunity to enjoy Vienna woods by the side. 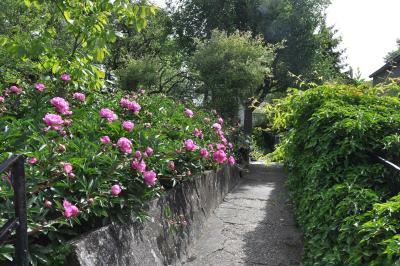 Pleasant and peaceful streets for walks and jogging. Convenient parking, in the adjacent street or inner yard. 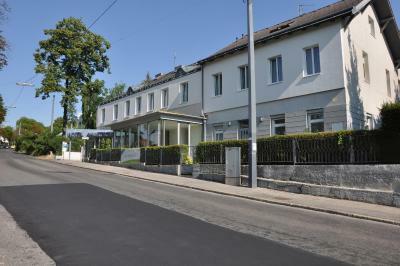 Even more convenient with public transport – the bus stop is literally two steps away, easy connection with Ottakring line. To our surprise, the breakfast topped all the others on our route! Even the Wachau ones. Definitely worth a comeback. 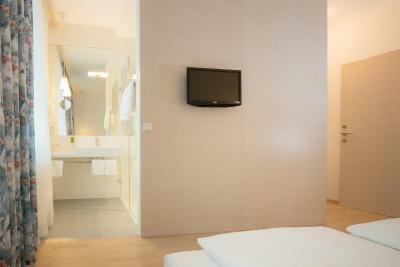 I would not describe this hotel as a hotel but only as a nice accomodation ! For sure I will not come back again ! Very nice hotel, great owner, bus stop is right in front of the hotel so going downtown is easy. 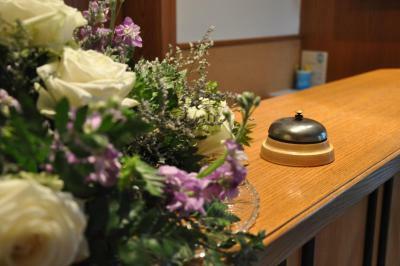 The service in the hotel was simply excellent. 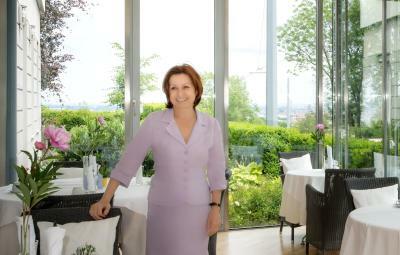 Especially Kristina who was checking us in and gave the best quality service through our entire stay. We are extremely thankful for her friendliness and brilliant help she provided any time of the day. 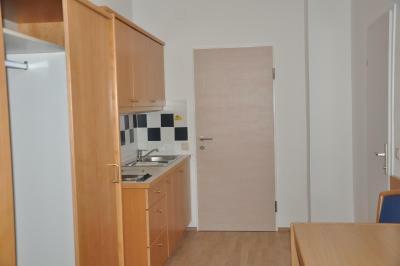 The environment is nice, room is cozy, staff is willing to help although the old lady doesn't speak English.